Technical and Development Committee of the Nigeria Football Federation, on Monday, named Frenchman, Paul Le Guen as the new Super Eagles head coach, subject to agreement on personal terms. We have compiled the vital information you need tyo know about the new Super Eagle’s head coach. Guen is a French football manager and a former player. His last role was as manager of the Oman national football team, from which he was relieved in November 2015. During his playing career he enjoyed successful stays with FC Nantes and PSG and won 17 caps for the French national team. During his playing career, Le Guen played at Stade Brest for six years, Nantes Atlantique for two years, before leaving Brittany for Paris St. Germain where he played for seven years (with 478 appearances and a Cup Winners’ Cup medal in 1996). At international level he played 17 times for France due to injuries and he was part of the team which lost out on a trip to the World Cup in 1994, along with Eric Cantona and David Ginola. During his time at Rennes between 1998 and 2001, Le Guen was noted for signing then unknown players, such as Shabani Nonda and El Hadji Diouf, who under his guidance, developed into talented footballers. He resigned from Rennes in 2001 after a fall-out with the club’s board. Le Guen replaced Jacques Santini as manager of Olympique Lyonnais in 2002. He resigned from his position at Lyon on 9 May 2005, the day after the club won their fourth consecutive Ligue 1 championship. He was replaced by Gérard Houllier. On 8 November, Rangers were knocked out of the Scottish League Cup at the quarter-final stage by First Division side St Johnstone. The result, the first time Rangers had been knocked out of a cup tournament by a lower league side at home, prompted protests outside Ibrox and demands for the situation to improve. Le Guen was named Cameroon national football team manager in July 2009, signing a five-month contract. He made an immediate impact by leading the team to qualification for the 2010 World Cup in South Africa.He also stripped veteran defender Rigobert Song of the captaincy and appointed Samuel Eto’o as the new captain. Both players responded well to the change with Eto’o getting goals, and Song winning back his starting spot as the Lions qualified for the finals. Towards the end of the 2010–11 season, Le Guen claimed he had received job offers from several Ligue 1 clubs that were seeking new candidates to fill the remaining vacancies, but he turned them all down. He eventually accepted an offer from Oman national football team on 11 June 2011. He led Oman to qualification for the 2015 AFC Asian Cup, where they were to be absent in 2011. Oman were eliminated in the group stage of the tournament with one win and two losses. He was sacked on 19 November 2015 after a poor start of the 2018 FIFA World Cup qualification campaign. 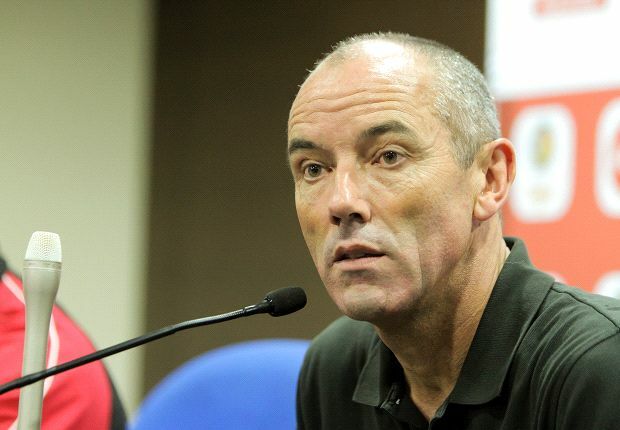 Paul Le Guen was named as the new Super Eagles head coach, Nigeria on the 18th July 2016. 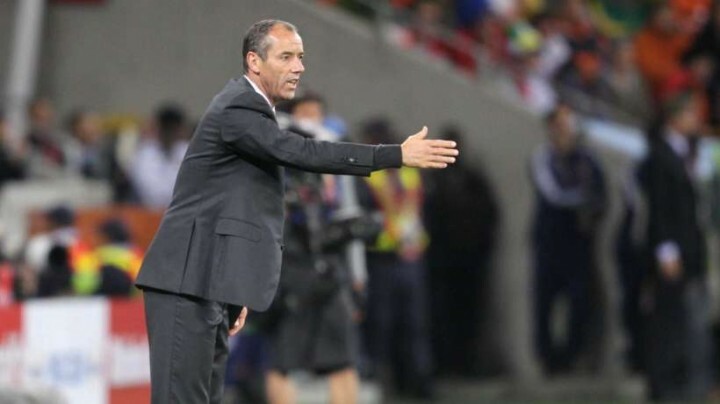 Can Paul Le Guen Mastermind Super Eagles' 2018 World Cup Qualification?